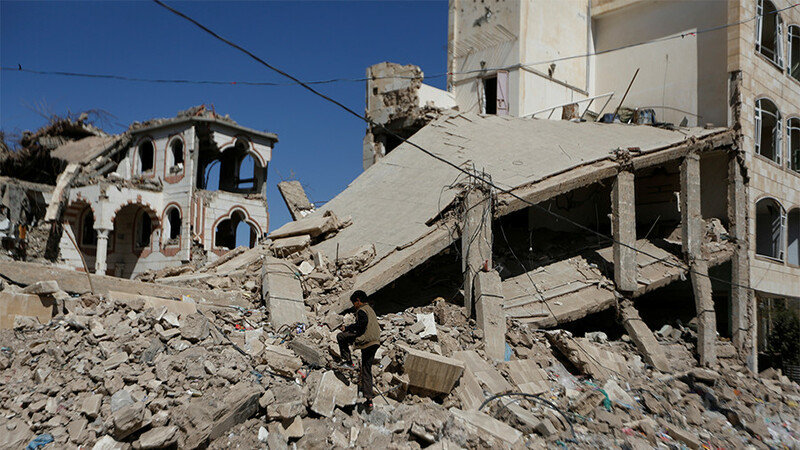 An Italian journalist who traveled to Yemen to take in its culture and architecture, and who ended up documenting the horrors there, says the conflict is not only killing thousands now, but will ruin several generations to come. "Sadly what's happening right now is something that will destroy generations. Not only those who are now in their 20s and 30s, but even those who are around 15 are forced to participate in the war, to fight on the front lines. All their hopes are destroyed, and they don't see any future," author of 'The Yemeni Bride,' Laura Silvia Battaglia told RT. 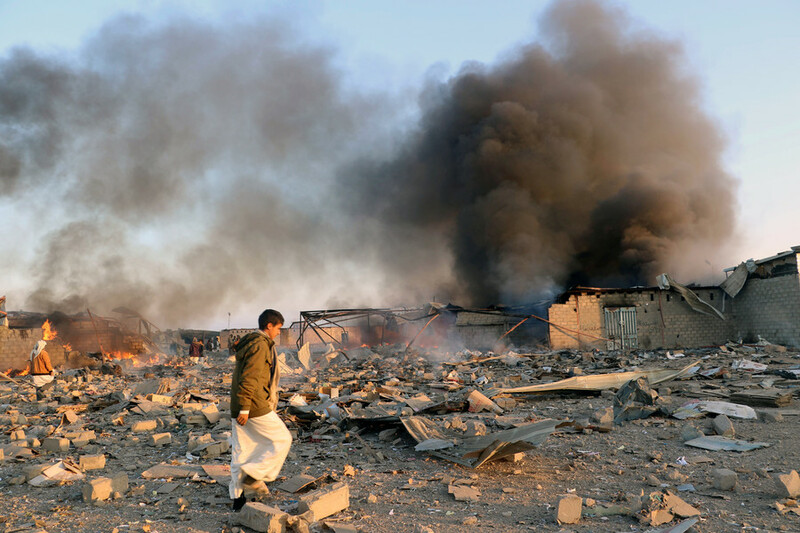 Daily life in the war-torn country is "very difficult," she said, not only because of the limited access to food, the spread of cholera and many other diseases, but also as a result of the "bombing from the [Saudi] coalition on one side and clashes between militias on the other." 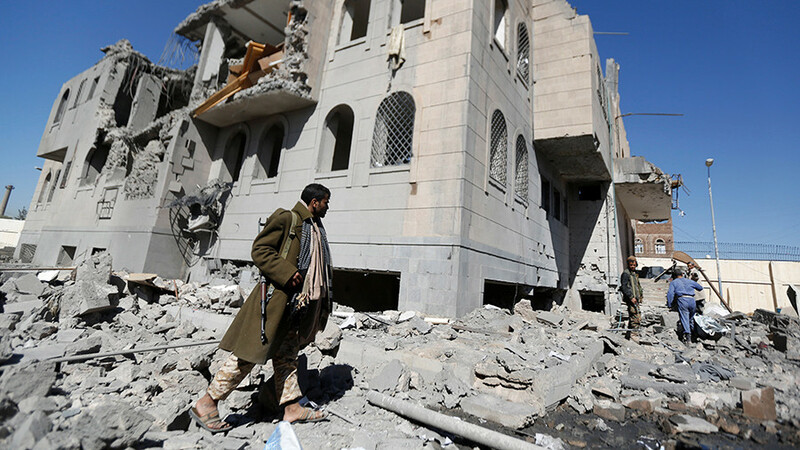 "Yemen is dying because this war is not so fast, but grew in a way that people are in a siege. 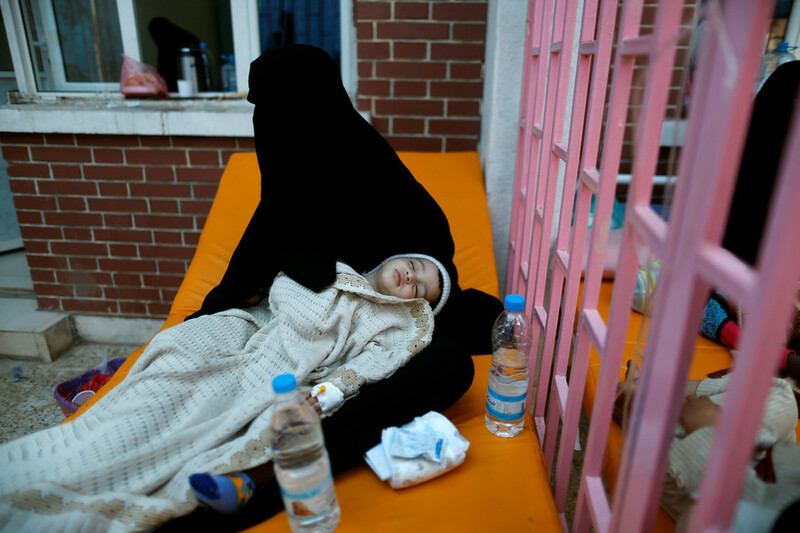 If they don't die from bombs or in clashes, they die because of cholera, malnutrition, and because they don't have access to food or good water," she said. Despite all the horrors, the conflict in the Arab country is one of the most "underreported" events today, Battaglia noted. Foreign journalists have very limited access to Yemen, and local reporters are generally biased towards the various warring parties, depending of the media they work for. 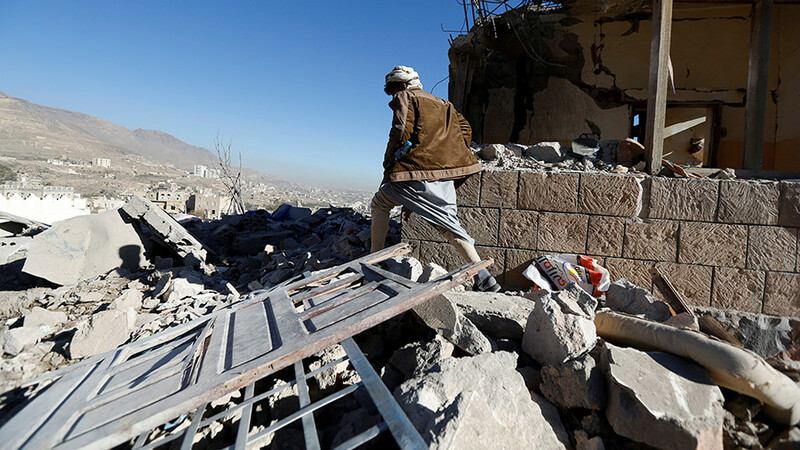 The international community, and the UN in particular, have failed to take a decisive stance on the Yemeni war, she said. "The UN wants to stay away from it and not have a deeper insight into this conflict. Someone needs to take action, the conflict needs a reaching hand." Battaglia first traveled to the Yemeni capital Sana'a in 2012 to study Arabic "in one of the best schools." "The city was one of my dreams for the architecture, the culture... My appreciation for the country developed and I decided to stay there six months a year... Until the war started in 2015." Back in Italy, she teamed up with cartoonist Paola Cannatella. In 2016, the pair published 'The Yemeni Bride,' a graphic novel based on Battaglia's personal experiences and impressions of the Arab country, as well drawing from vast research and interviews with locals. It was reprinted in 2017 and is set to be published in English this year. The picture stories which illustrate daily life in Yemen at the beginning of the 21st century, are both about the country's rich traditions and culture, and the current horrors afflicting one of the poorest countries in the Middle East. It touches on terrorism, child trafficking, kidnapping of foreigners, child marriages, drugs and the complexities of Islam. "The aim of the book is to attract the audience and especially young people's [attention] to Yemen. 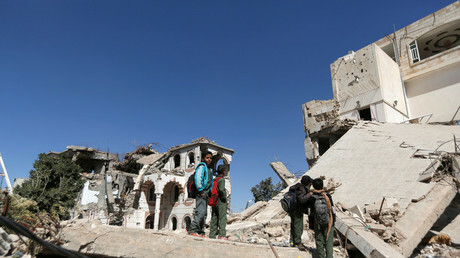 Some of them even don't know exactly where Yemen is on the map," she told RT. She deliberately opted for the graphic novel format in order to have wider reach and impact. The authors also wanted to show another perspective on Yemen, apart from its current dark side. 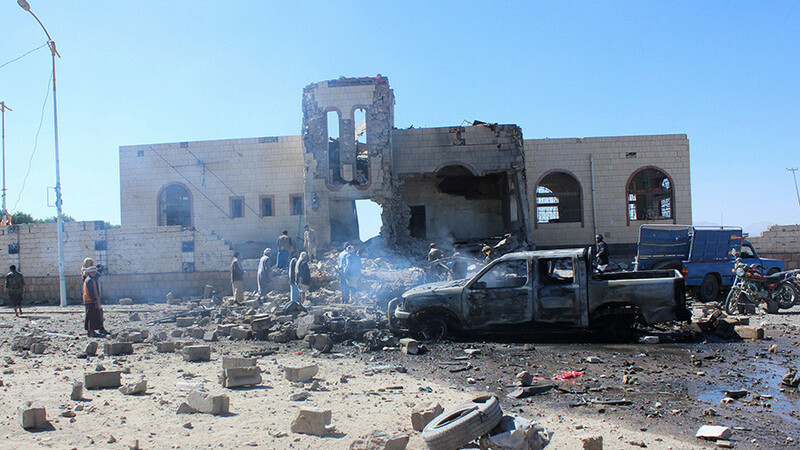 "Those who heard about Yemen, mostly know it in connection to war and terrorism, and get the idea that it is a very dangerous and terrible country. We wanted to also tell good stories with this book, about Yemen's traditions, and in particular its tradition of marriage. "Yemen is fascinating... When you get to know the people, you see how very gentle with strangers they are. My relationship with Yemen is like a relationship with someone you love, when you try to find good things even in bad ones."